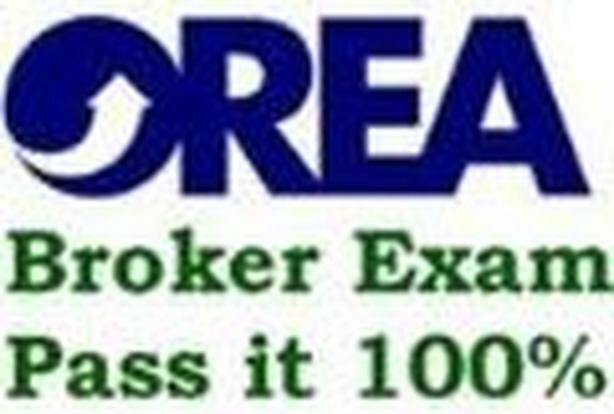  Log In needed OREA Broker Course PASS IT First Time 100% Gauranteed!!!!!!!!! OREA Broker Course PASS IT First Time 100% Gauranteed!!!!!!!!! Pass it in First Attempt with 100% Marks. To Write Broker Exam you have to Pass all first 6 Exams. All students will have Strict Personal Privacy.